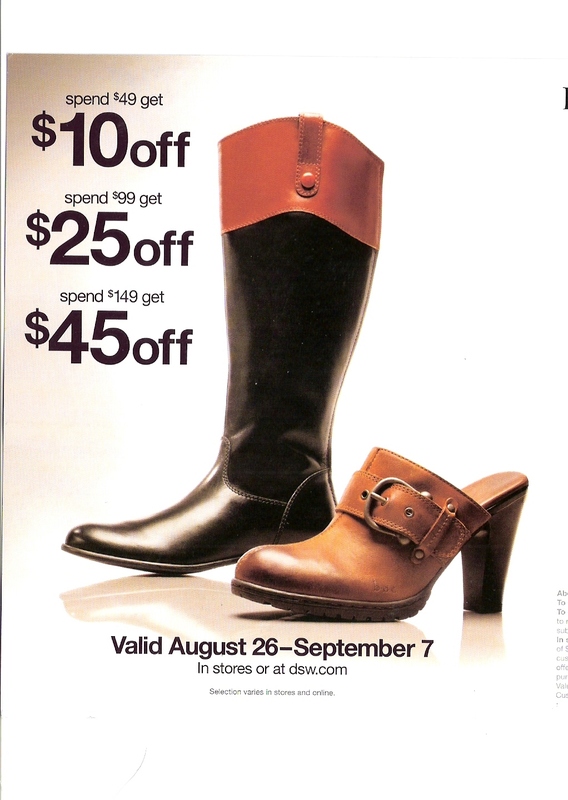 So first I got this DSW ad for these lovely boots - can't locate them on their website though!?#! 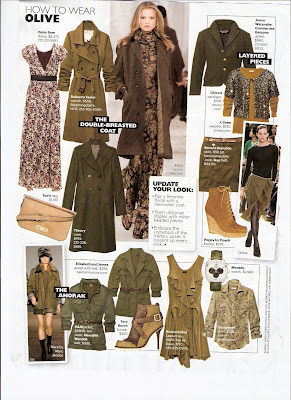 But Harper's Bazaar arrived today and even though I was momentarially distracted by the pages of soft camel coats, I completely lost it when I got to this page of lovely loden, olive jackets and coats. Now I am really torn. But then there is also this herring bone coat with the subtly herringbone vest - which was sort of the direction that I was originally going this fall. Well, sort of . I returned the LL Bean jacket - too scratchy and the pink lining was really a shock. Almost ordered a new J. Crew herringbone jacket but have been deterred by the free shipping having ended - and then the sight of all the other color choices I have. I figure I can wait for a bit for a new J Crew shipping offer. People aren't going to snap up 298 jackets in one weekend.